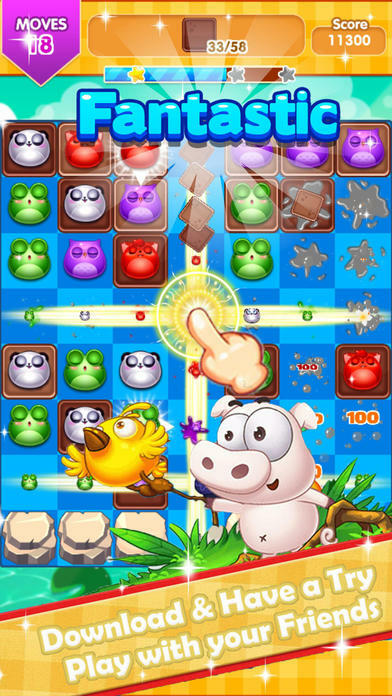 Play the newest match game from the makers of the super hit apps, Pet Mania and Jewel Mania! 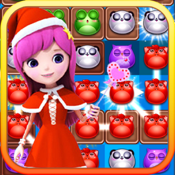 Find and blast lovely pets bunches with a tap, collapsing them in a juicy explosion of excitement! You’ll be addicted to Pet Mania from the first bite! 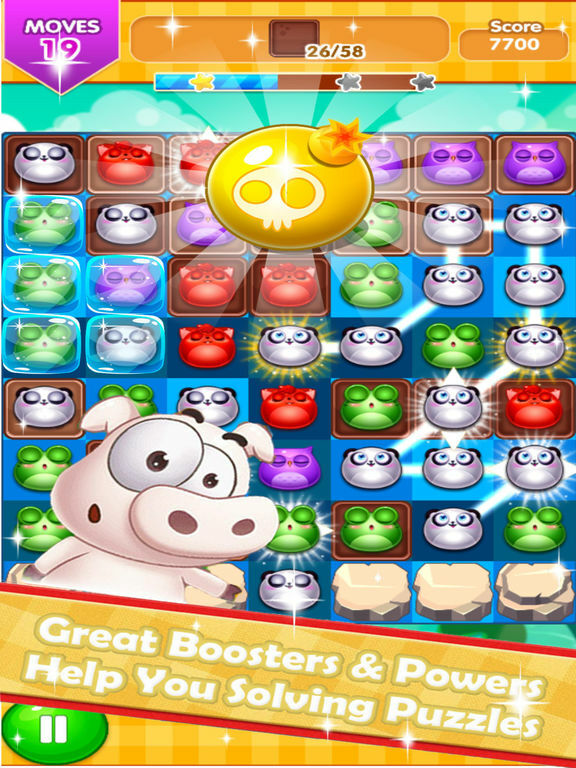 • CHALLENGE your friends to beat your high score on the leader boards for every level!